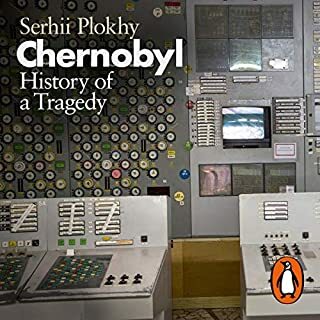 Incredibly well researched and presented account of a tragic but fascinating period of history. Great thought and detail has gone into writing this and I enjoyed it right to the end. James Brabazon is narrating this story of war, violence, and political intrigue. He wanted a war. And, for his sins, he got one. 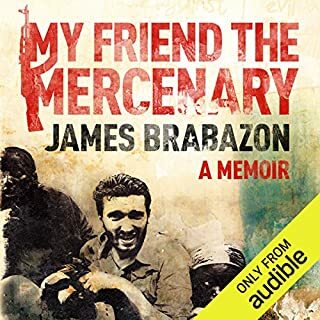 James Brabazon was an ambitious young war reporter when he entered the chaos of the Liberian Civil War in 2002. Running with the infamous LURD rebels, he survived numerous deadly ambushes, the privations of dysentery and a dramatic two hundred-mile escape from Government troops through dense equatorial jungle. He even had a bounty put on his head. Thoroughly enjoyable read and journey into a time and place that so many aren’t even aware took place. Couldn’t put it down. No frills, no fluff, no exaggeration. An honest, down to earth account of strength, hardship, and compassion. Wish there were more people in this world like this. Good on you mate and thank you for your service. 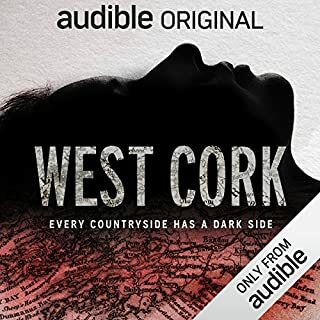 West Cork is extremely well compiled. The flow of the story is seamless and the clarity is outstanding. 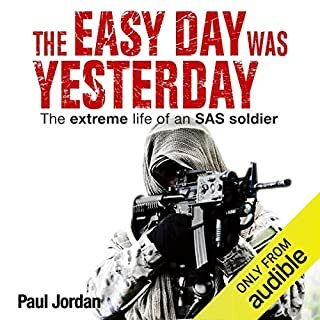 One of the most enjoyable audiobooks I've listened to so far. Ian Bailey was the standout for me. His eccentric personality and deflective nature was as arrogant as it was bemusing. The dual narration of this story played a considerable part in me enjoying the story as much as I did. Both narrators delivery were complimentary to each other and gave you a true feeling of the emotion involved which I personally wouldn't have experienced from the book alone. One could not help but feel for the family of the Sophie Toscan du Plantier. The anguish and frustration of the event and the legal proceedings would be unimaginable.